Check out our current products! 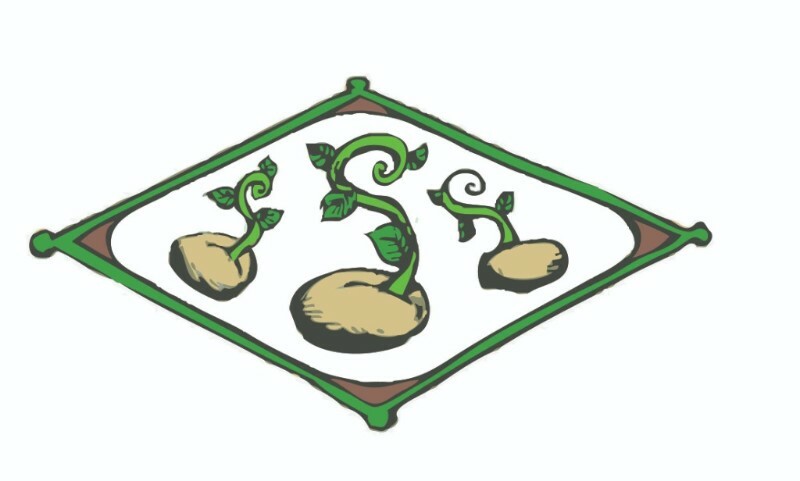 We will be adding Herbal Products to our Shop! Take a look at our current available micro-batch organic products! 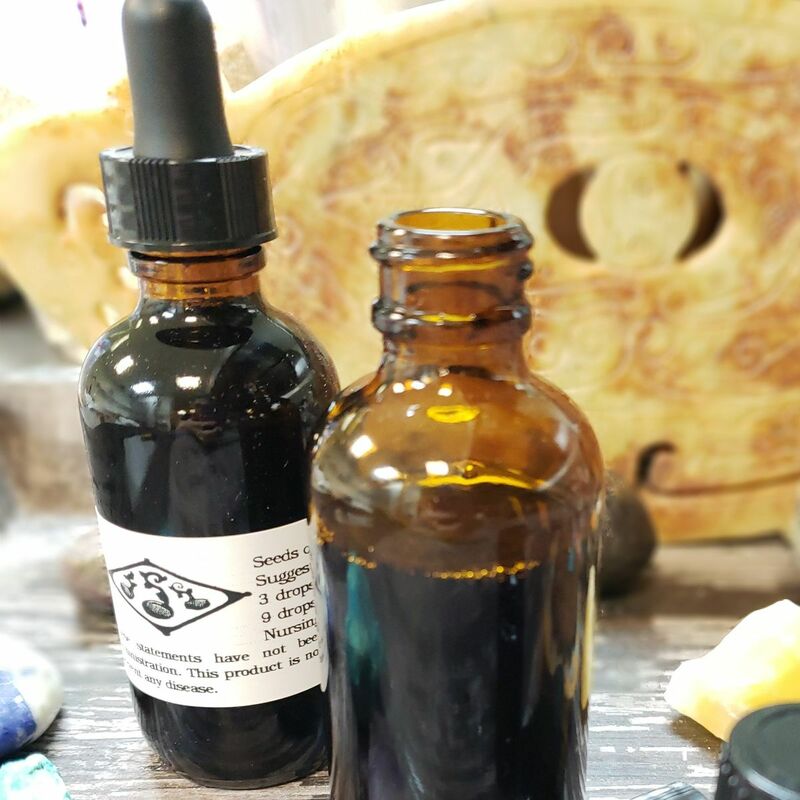 Organic Full Spectrum THC FREE CBD Oil, Green Salve, Elderberry, and CBD Infused Muffins! Learn more about our Full Spectrum Organic CBD and infused edibles! 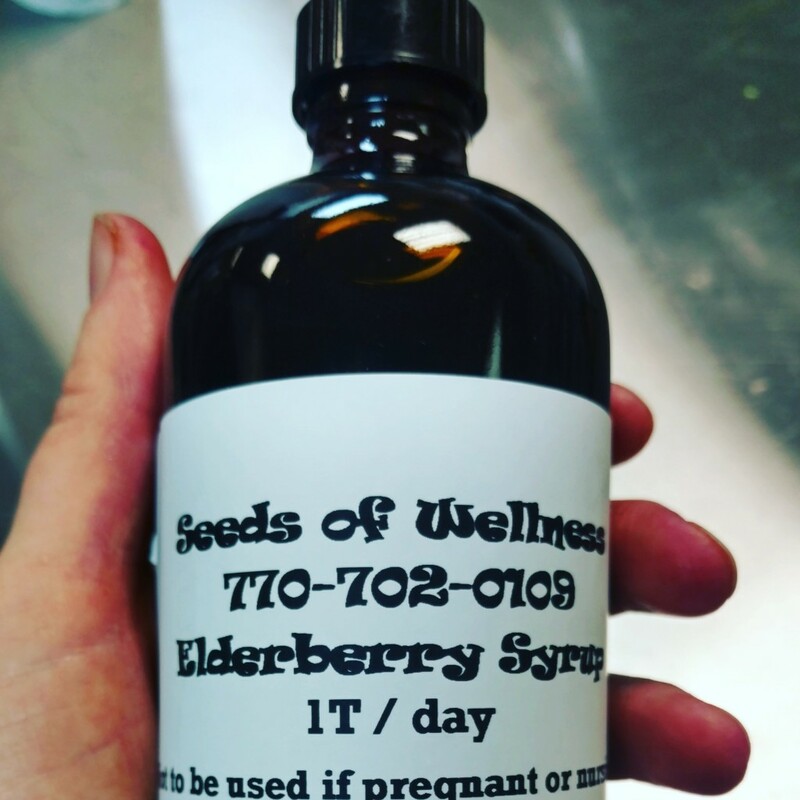 Fresh Made Elderberry Syrup with Local Honey & Wild Harvested Local Elderberries! Say No to Cold & Flu Season! Next Weeks Newsletter will be about Water! We all know how important water is but do we drink enough......What type of water is best, R.O., Alkaline, Spring, Filtered, Distilled....the list goes on. Something as simple as water can be difficult and confusing. Copyright © 2019 Roswell Farmers Market, All rights reserved.